Matcha NOW™ offers you fresh, pure matcha whenever you want it. Our premium organic matcha is stored dry in the cap. 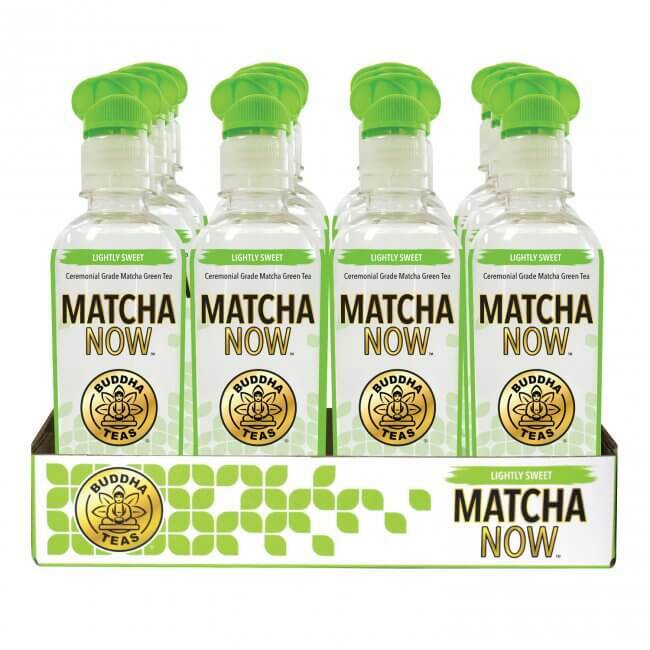 With a twist of the cap, the matcha powder drops into water for a fresh matcha drink - anytime. 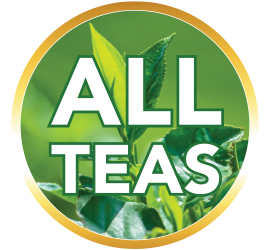 "100% Pure" is pure matcha green tea with nothing added. "Lightly Sweet" is fresh matcha perfectly accented with 1.6 grams of organic sugar. Hundreds of years ago, matcha was only enjoyed by Buddhist Monks, who served it during long and elaborate ceremonies to heighten their focus and clarity of thought. That was matcha then. This is Matcha NOW™. Our Matcha Cap technology stores the matcha fresh in the cap, keeping it pure and potent until you’re ready to release it. 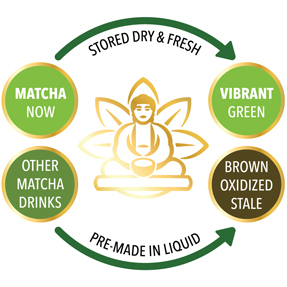 We use only premium ceremonial grade matcha in every bottle, the highest grade matcha powder, to give you the best taste and the strongest benefits. We also source our matcha straight from organic farms in Kagoshima, Japan, home of some of the world’s best matcha. Most companies infuse their matcha directly into the water before bottling it. 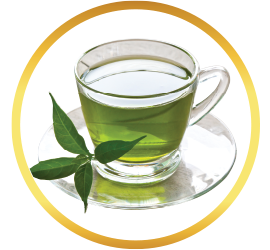 However, when matcha is exposed to oxygen, it quickly turns brown and stale, creating an unpleasant experience. Matcha NOW™ has solved this problem with our Matcha Cap. Storing the matcha in the cap preserves the taste and health benefits until you’re ready to drink it, giving you the best matcha experience anytime, anywhere. Why settle for subpar matcha? 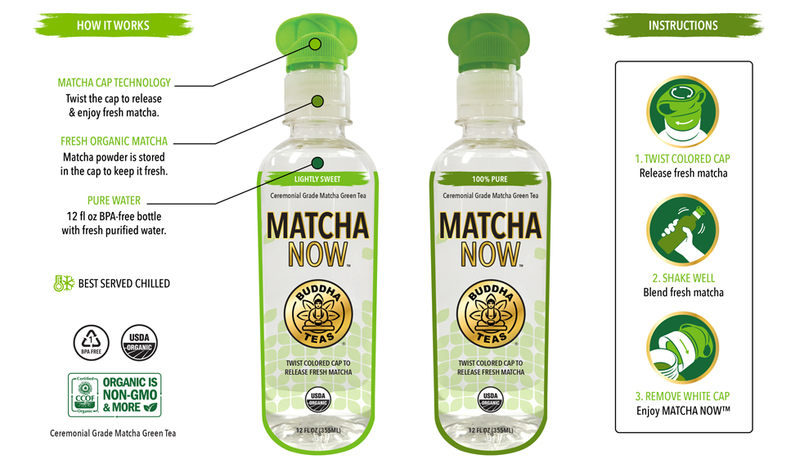 Pick up a pack of Matcha NOW™, and discover the next level of matcha drinks – right now! This product is low calorie and a tasty treat! I highly recommend this product. 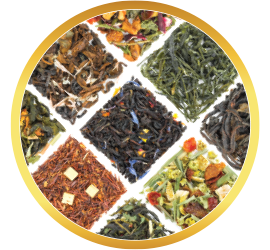 Ordering through Buddha teas has been a quick and easy process. Love the taste, effects and convenience. I have many friends asking where to find and buy this...so glad I found you! 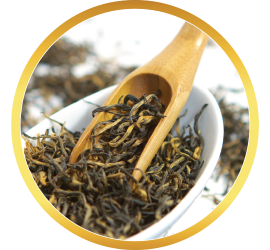 This tea tastes great and is easy to carry around. Hopefully this will be easier to find in stores very soon. I am so excited about this new option for my teenage daughter. She LOVES this drink. I discovered Matcha years ago, and love the ritual of stirring it with warm rice milk. 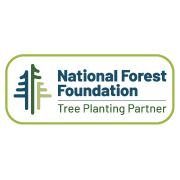 When I went to buy some, and horsetail tea for my husband - I saw this product on your website and decided to give it a try. Little did I suspect my daughter would drink it all! She begged me to order more - and she has already gone through the dozen bottles. 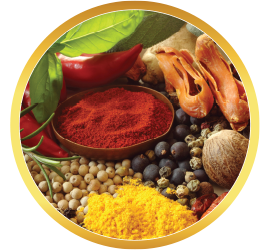 She loves the taste, and feels it is a great, healthy, option that gives her a little boost of energy. As she is an A student - I am delighted to indulge her in this treat. I was a little worried about how this would taste but boy was I so wrong! I love the clean energy I receive from this wonderful product and the taste is so amazing mixed with the refreshing water. I love it so much will be ordering more in the future! 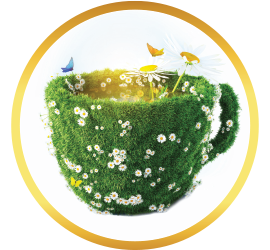 I order these tea bottles for my daughter who enjoys the taste and a boost. She certainly gives them a 'high five'. I do too because I am happy that she is happy. I really appreciate the outstanding customer service. 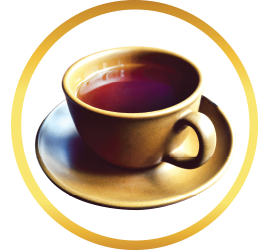 Ordered the unsweetened tea and it was very good. It wasn’t too potent. Great to use on the go and not have to wait and brew. Only issue was the matcha not completely emptying in the top of the cap but after a few good shakes it all dissolved in the water! Otherwise delicious! I was in the store the other day and came across this after picking out some new flavors of Kombucha and I decided to give this 100% Pure Matcha a try. I waited a couple of days before I tried it. I tried it without being chilled and WOW...IT. WAS. AMAZING!!! The clean energy feel was the best I've ever felt! NEVER again will I go back to drinking those horrible energy drinks. 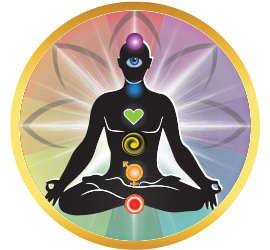 It gave me the boost of an energy drink without the sluggish nasty comedown and I didn't feel lethargic afterwards either. I HIGHLY recommended to anyone that would listen! 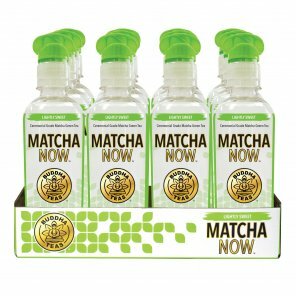 I'm most likely going to be stocking up on this stuff for about a 2 month supply while continuing to spread the word about this Matcha and this brand.